Once a fearsome slugger and part of baseball’s infamous “Bash Brothers” with Mark McGwire in the late 1980’s, Canseco is a six time All Star, a two time World Champion, was named the American League Rookie of the Year in 1986, and the 1988 Most Valuable Player. During his career, Canseco was one of baseball’s highest paid players, and reportedly made over $45 million. However, extravagant spending and a fast-living lifestyle (including several arrests and jail time) led to his declaring bankruptcy in 2013. He received a discharge in May, 2013, and his case is closed. However, some of Canseco’s tax debt was not discharged, so his financial troubles may continue. Television star Kelly Rutherford (Gossip Girl, Melrose Place) filed Chapter 7 bankruptcy in May, 2013, claiming more than $1.6 million in general unsecured debt (mostly legal bills from her divorce and custody battles) and over $300,000 in tax debt. Recently, Rutherford received a discharge, but her case remains open to distribute assets to creditors. Included in claims against Rutherford and her estate is a $1.5 million claim made by her ex-husband for domestic support. Domestic support obligations are generally not dischargeable. Her well-publicized and heated custody battle will likely play out in bankruptcy court and keep her case open for a while. 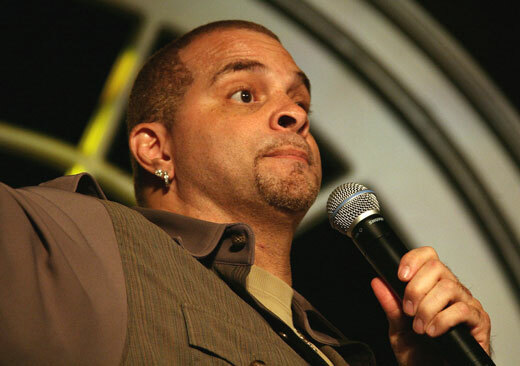 Comedian Sinbad, whose real name is David Adkins, starred in the hit movies Necessary Roughness, Houseguest, and Jingle All the Way. Unfortunately, in April, 2013 Sinbad filed Chapter 7 bankruptcy and listed over $11 million in debt – most owing to taxes. In July he received a discharge and by August his case was closed without payment to creditors. Adkins had filed previous Chapter 7 cases in 2009 and 2010, both dismissed without discharge. Bankruptcy is a legal status when a person or company is unable to pay financial obligations. If that sounds like you, call an experienced bankruptcy attorney at Fears | Nachawati and discuss your options. You don’t have to be a celebrity or a million dollars in debt to qualify for Chapter 7 bankruptcy relief. In most cases, individuals keep all of their personal property while discharging thousands of dollars in cumbersome debts. Contact us at 1.866.705.7584 or send an email to fears@fnlawfirm.com.